Apps-on Technologies is an Offshore website and mobile application development company in India which focuses on providing the solutions for different application and software.It is one of the most promising new-comers in the IT industry committed to render the finest services to its customer. Apps-on Technologies has a vast range of Software Solutions along with solutions in Web Services, Software Development, Mobile Application Development and ERP’s needed to enhance the business. The company also takes up the design and development tasks of other IT companies in order to generate revenue. Besides providing customized software solutions to its customers, the company also works in the direction of the progressive design and development of its own products like retail, food and mobile industries. Apps On Technologies no está buscando talentos por el momento. 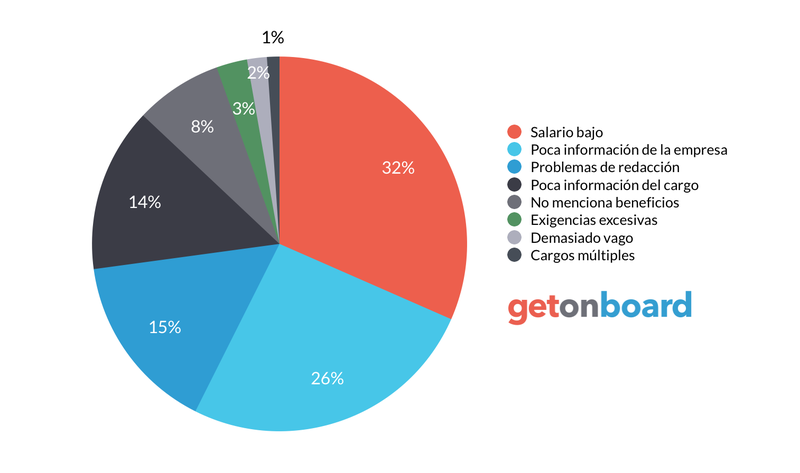 ¿Te interesa trabajar en Apps On Technologies? Sigue a Apps On Technologies en Get on Board y te notificaremos cuando publique nuevos empleos (y podrás encontrar muchos otros empleos de tu interés).